When to choose BELOTERO for Lips? Belotero is a hyaluronic acid filler that can be used to enhance lips, treat vertical lip lines of the upper and lower lip, nasolabial folds, improve sagging corners of the mouth. 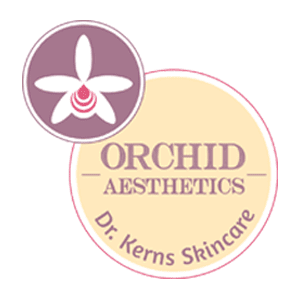 Dr. Roxana Kerns of Orchid Aesthetics Medical Spa is a Board Certified Physician with 10 years of experience in Dermal Fillers. Dr. Roxana Kerns will choose the best Dermal Filler to enhance your youth and beauty in the most natural way. Belotero Balance by Merz Aesthetics is one of them. 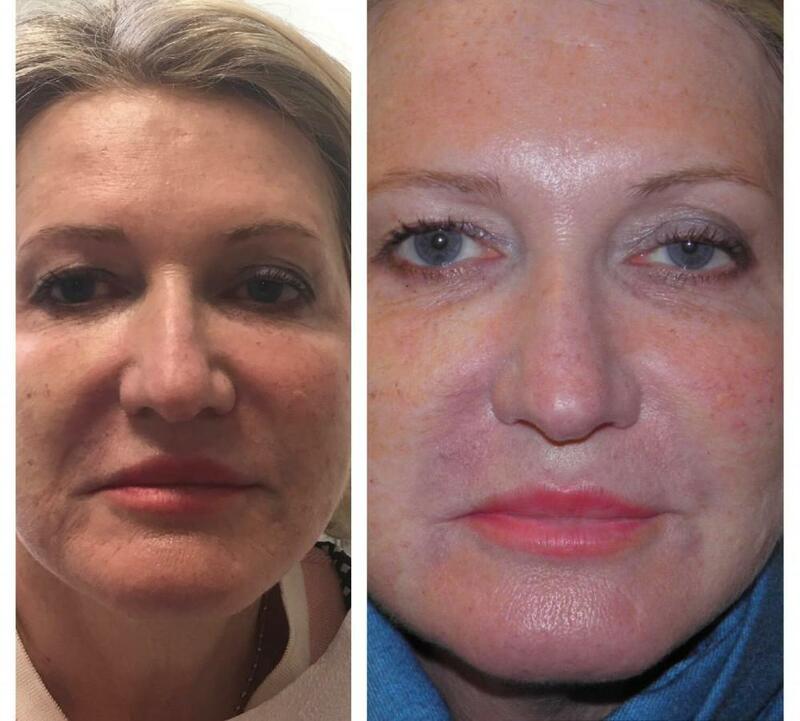 Dr. Roxana Kerns has undergone extensive training to understand and apply the art of reshaping a youthful face with Belotero Balance and other dermal fillers. Belotero will replenish a naturally existent but diminishing hyaluronic acid in the lip area. The effects of injecting Belotero in the lips are to add volume and smooth out peri-oral wrinkles to a more youthful and fuller look. The best candidates for this procedure are patients with loss of volume in the lips, with advanced wrinkles above or below the lips, pronounced smile lines or secondary laugh lines around the mouth. Downturned corner lines of your mouth can give a sad look and Belotero is a quick injection that can dramatically improve your smile and look. Add a Botulinum toxin injection in the area of depressor anguli oris muscle for a more powerful, long lasting result. Chin wrinkles are another indication for Belotero injections which quickly restores shape and remove aging lines from your chin. Belotero gel fills those unwanted vertical lip lines and wrinkles effectively, leaving you with smoother skin that feels and moves naturally. How does BELOTERO for Lips work? Belotero instantly attracts water in the injected area to fill in wrinkles or folds with immediate results. What are the potential side effects associated with BELOTERO Injections? While Belotero is a very safe Dermal Filler, keep in mind any skin injection has potential for infection and bruising. Therefore avoid aspirin or anti-inflammatory drugs the week of the injection, extensive sun exposure and alcohol. Schedule your Free consultation to see if you are a good candidate by calling 212-595-1958. Instantly save $150 on your first visit.